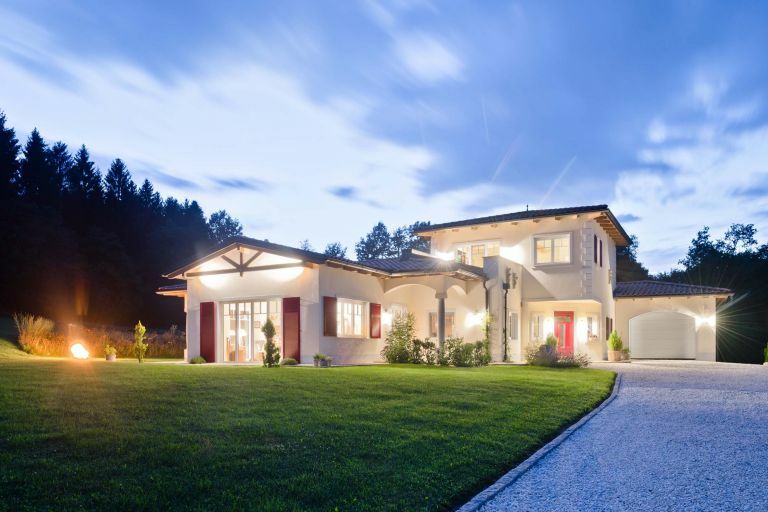 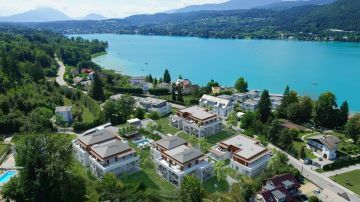 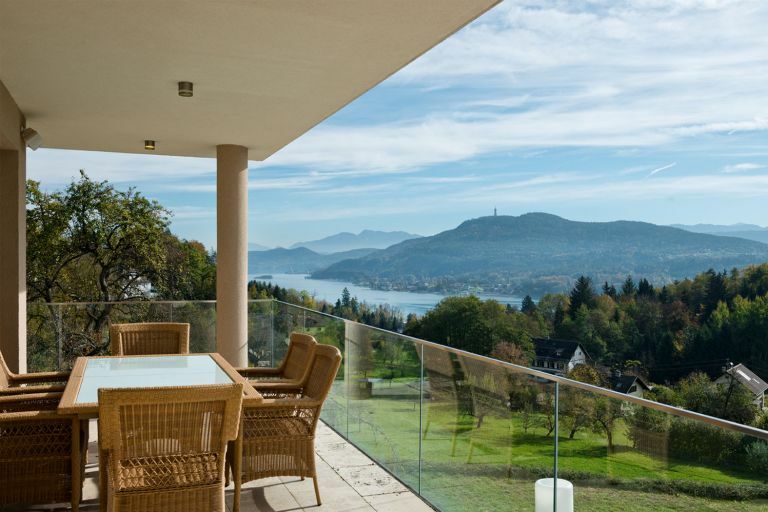 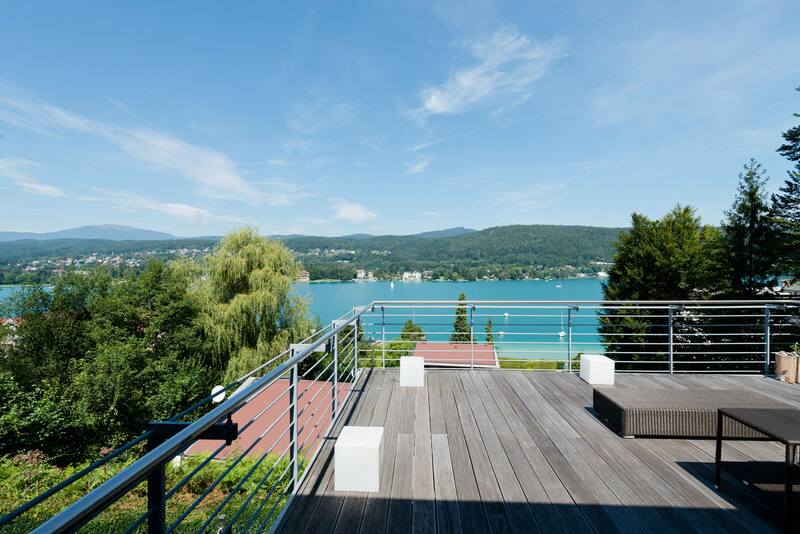 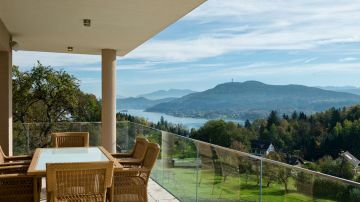 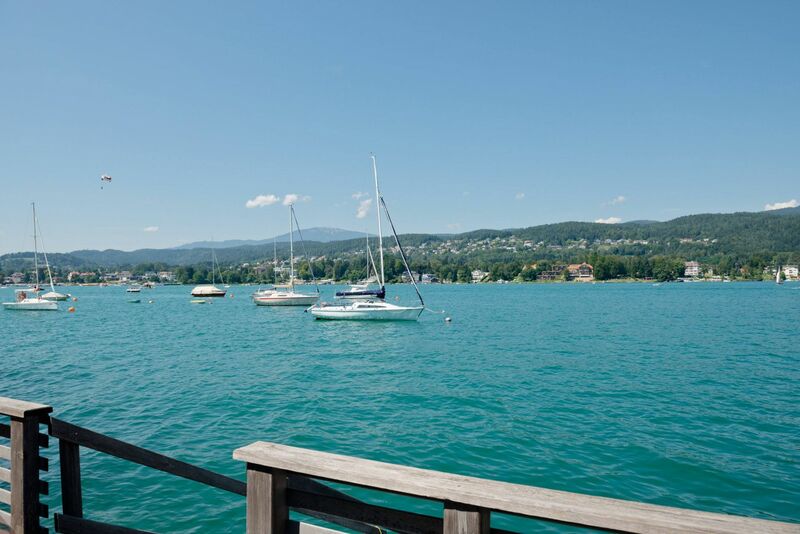 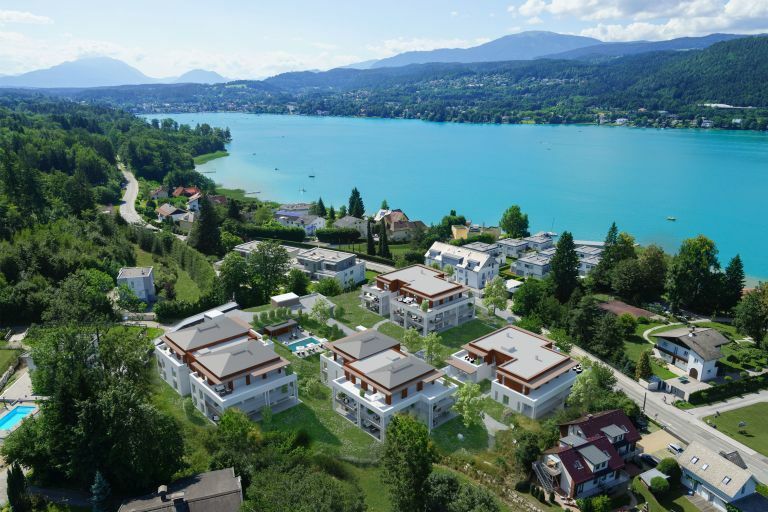 This exclusive and prestigious villa was built in 2001 and is situated in one of the prime locations of the southern shore of Lake Wörtersee. 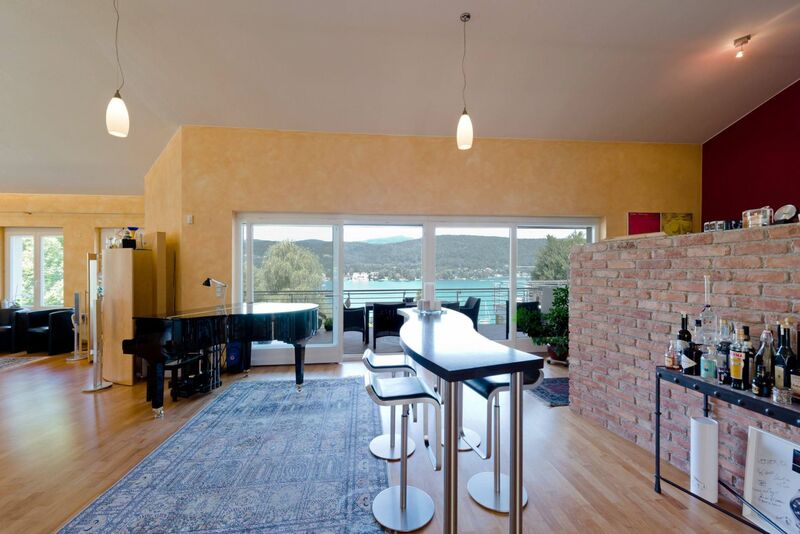 All rooms are very bright and sun-drenched and offer a breathtaking view of the lake and the surrounding mountains. 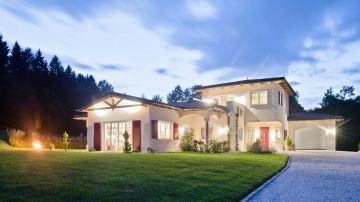 The entire infrastructure is located in the immediate vicinity and can be reached within a few minutes walk.